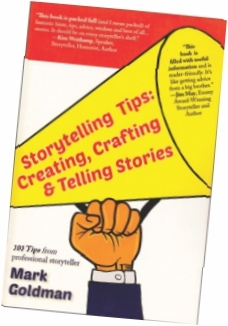 I am a practitioner of the time-honored art of oral storytelling. I tell personal stories, folktales, fairytales, fables, and other fantastical tales! I do not read from books or scripts. with each breath that I and my audience take together. and continue the journey with your own! 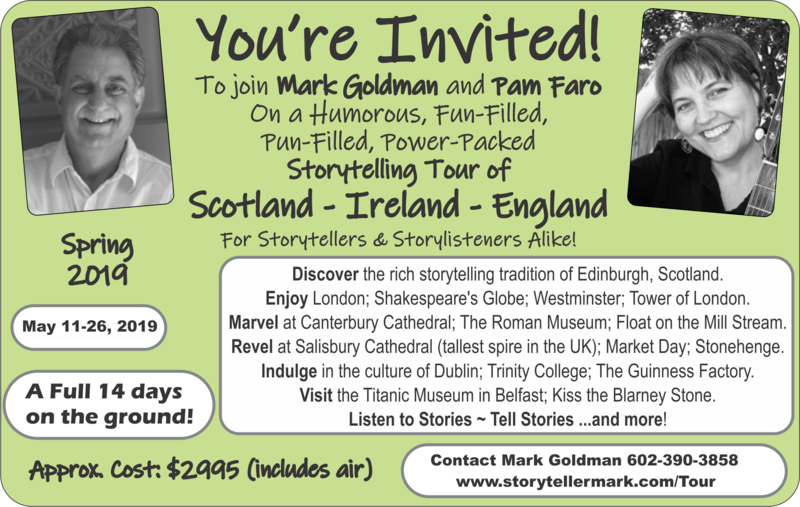 The Hystorical/Hysterical UK Storytelling Tour is BACK!